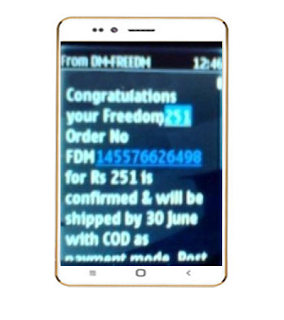 Now every mobile rumor to excite about Freedom 251, now ringing Bells Company told about 251 mobile company send on 7th July. This mobile to purchase cash on deliver with take 40rs to deliver charge. You can conform your order receiving one mail or SMS to be order confirmed. 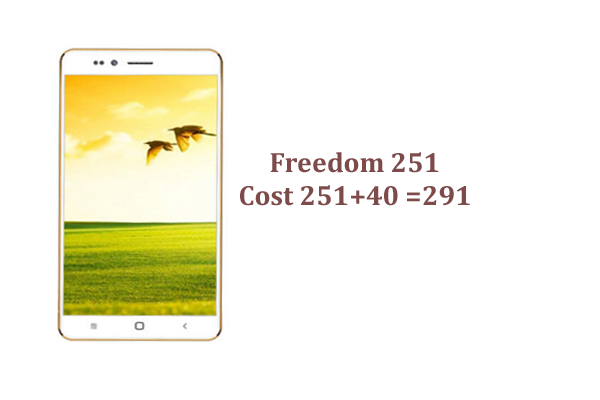 Now freedom 251 + 40 deliver change =291 cost pay for this mobile to take 15% more one. 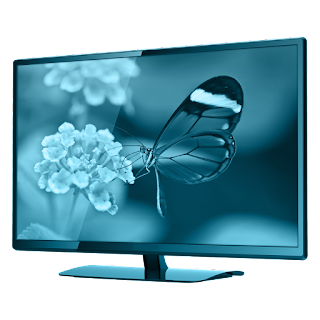 Company firstly unit 30,000 order to accept and provide to customer who already register process done in past. 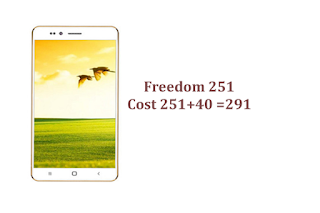 So smartphone rumor of the good news for all registered to buy Freedom 251 smartphone. So you can show below image Order No FDM 1232…… this kind of message to send.